Ellen Rosenblum says law 'made significant inroads' in felony convictions for minor amounts of drugs. SALEM — A disparity in the rate of drug possession convictions in the state between blacks and whites has declined dramatically as a result of an anti-racial profiling law that took effect more than a year ago, according to a report released this month by the Oregon Criminal Justice Commission. The 2018 law reduced from felonies to misdemeanors crimes for possessing "personal use" amounts of six drugs. A state task force earlier found that Oregon blacks were disproportionately being convicted of drug felonies for having small amounts. "I am proud to report what appear to be positive signs that this legislation is working as intended," Attorney General Ellen Rosenblum said Wednesday in testimony before the House Judiciary Committee in Salem. She told the committee that 2017's House Bill 2355 "made significant inroads" in reducing racial disparities and reducing the number of all Oregonians convicted of felonies for minor amounts of drugs. "This reflects the belief of the majority of our task force that addiction cannot be addressed through punishment alone and that a conviction with the potential to take away a person's employment and housing leaves them poorly situated to overcome that addiction," Rosenblum told the committee. The report found that the number of drug-related felony convictions decreased by 2,000 in one year, a reduction of about 40 percent. That doesn't mean they escaped prosecution entirely. Drug-related misdemeanors in the same time increased from 224 in 2016-17 to 1,443. 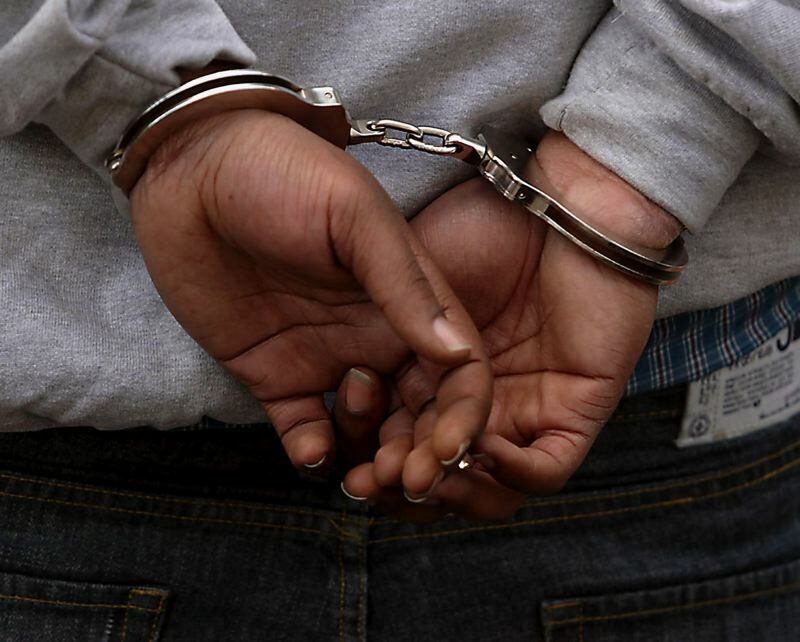 The disparity in drug possession convictions between blacks and whites declined by 80 percent, according to the report. In 2016-17, whites accounted for 83 percent of drug possession convictions, even though they make up 85 percent of the population, while blacks accounted for 3.6 percent of those convictions while they are 1.9 percent of the population. The following year, that fell to 2.9 percent, while the percentage of conviction of whites remained the same. The reduction in convictions has had almost no impact on the prison population because probation was often the punishment for even a felony conviction. The reduced charge means first-time offenders avoid barriers to employment and housing that come with a felony. The legislation disqualified individuals with a preexisting felony of any type and those with two or more misdemeanor convictions from benefiting from the reclassification. Those with at least one prior felony or two prior misdemeanors still face felony prosecution for even minor amounts of drugs. Members of the Oregon Association of Police Chiefs and Oregon State Sheriffs Association supported that approach because, they said, they wanted to target first-time offenders who were serious about addressing their addiction issues. But criminal justice reform advocates, including Bobbin Singh of the Oregon Justice Resource Center, argued in the past that the disqualification discriminates against people of color, because they already have a greater rate of conviction. He wasn't available Wednesday to comment on the new findings. The new law also required the state's 12 largest police agencies to record race data during traffic and pedestrian stops. The Criminal Justice Commission plans to review that the data for trends in racial profiling. In the next two years, the rest of the state's law enforcement agencies will also be required to record that data. 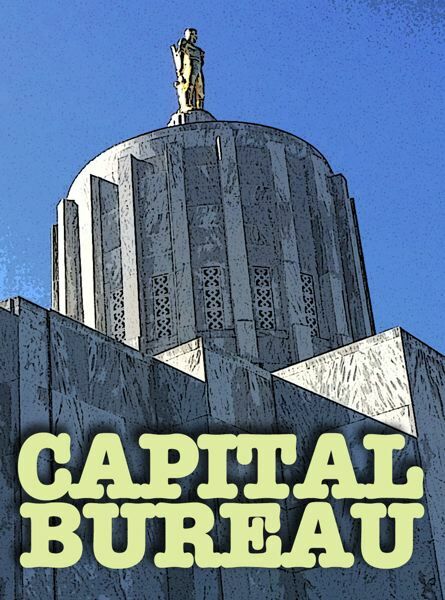 That work "will allow us a never-before-seen look into the everyday interactions between Oregonians and their law enforcement," Rosenblum said, and will "provide us an even deeper dive into the mechanics, trends and, if present, biases embedded within those interactions."